As mentioned in a previous post (in connection with Zoroastrianism), humans often have to be reminded that today isn’t necessarily the best place to start from in judging something a success or otherwise. An excerpt from a book review in the greatest magazine in the history of the world – The Economist – sums it up marvellously. 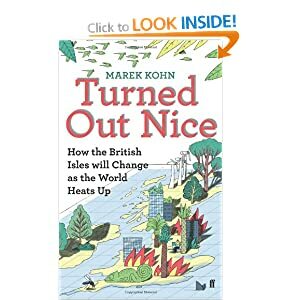 The review is of Marek Kohn’s book on how Britain might be affected by climate change. In the process of immersing the reader in a fully realised set of tomorrows, Mr Kohn also recasts his perception of today. Nature writing which takes the future and its possibilities as seriously as the past allows the reader to look at the present in a way that the declinist narratives so common in environmental writing disbar; the reader can see today as being in the middle of things, pulled in many directions, not pressed down at the end of time. I have subscribed to the magazine for what must now be something close to a decade. If you don’t read every issue you’re missing out. This fact was made clearer by a sift through the Sunday papers while eating a club sandwich in Sussex earlier today – dismal stuff, with the exception of a couple of columnists, and certainly not to be confused with news. 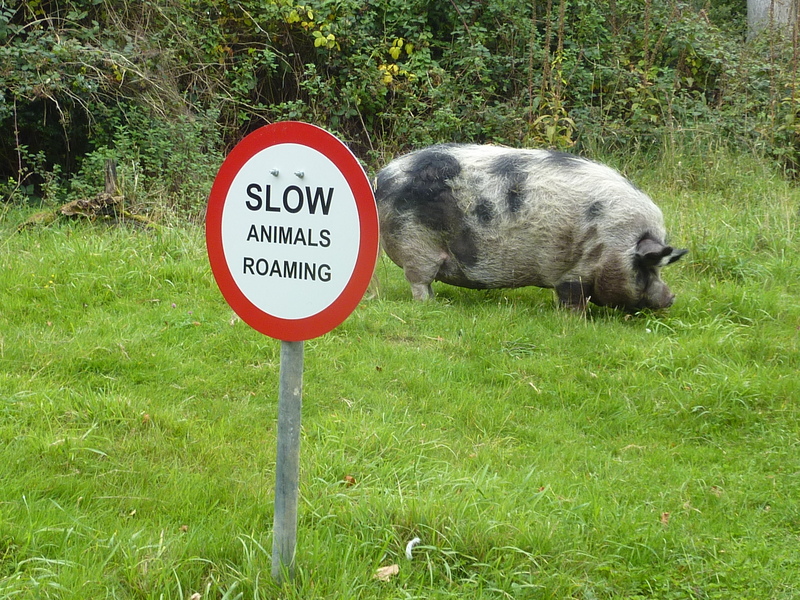 And while I’m mentioning Sussex, I might as well share this photo that Mrs Monkeysized took on a farm just outside East Grinstead.